By now, unless you are living under a rock you know it is World AIDS Day. 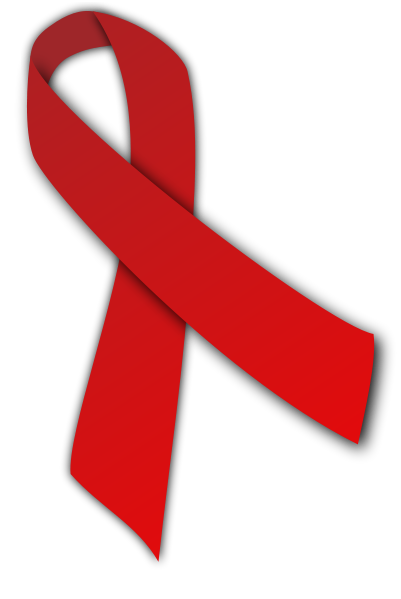 Today holds a special place in my heart, I was born in the 80s when HIV-contaminated blood products were a huge concern. I grew up understanding those risks and how special it was that my dad’s co-workers donated blood for my brother when he was born. From a very early age I knew about HIV/AIDS from the stories I heard about the blood drives, I never knew about the social stigmas attached to the disease. Just that at the time it was considered a death sentence.